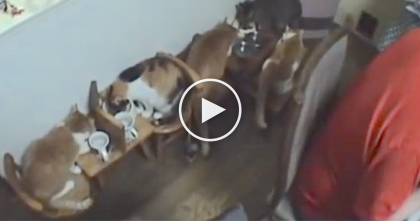 Her brother was trying everything to catch the toy stuck on the window – He starts meowing desperately for it and asks his sister for some help, when his sister notices his plea for help, the results will melt your heart! 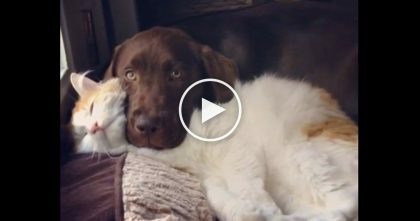 She knows her brother is having some troubles reaching his favorite toy, so she jumps up, grabs it with her paws and puts it right in his arms – This sweet sister knew just what to do and it’s truly PRICELESS! 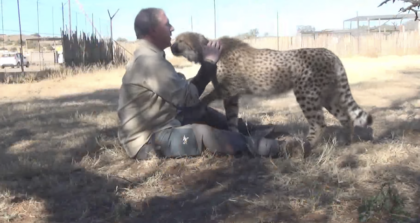 This is probably the CUTEST moment I’ve seen all year… Just watch the video!! 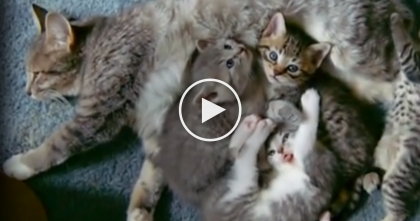 When You See This, It’ll Make Your Day… SOO Much Cuteness It’s Unbearable!!! 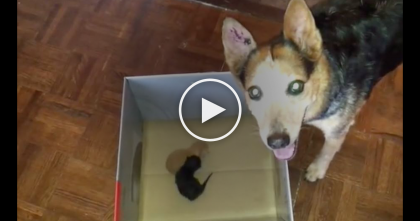 Worried Dog Adopts Two Abandoned Baby Kittens…But Just Watch How She Reacts, SOO Sweet! !